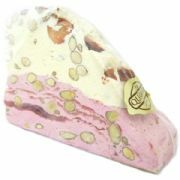 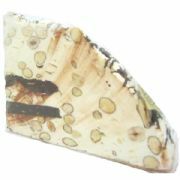 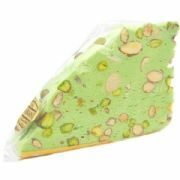 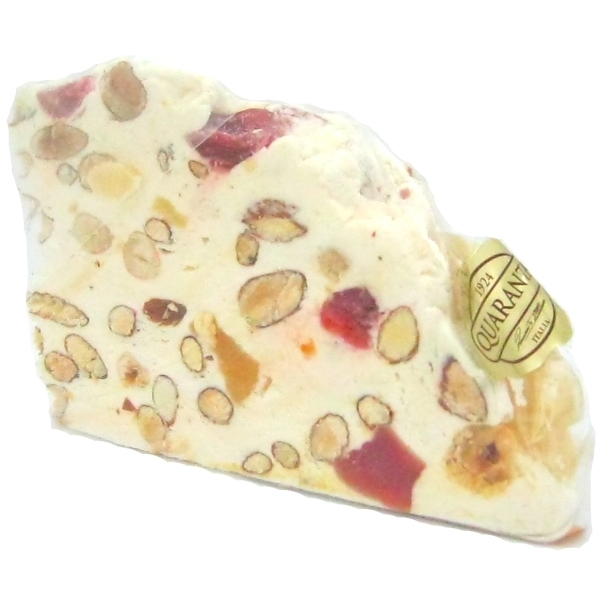 Soft Italian Nougat with Exotic Fruit - individually wrapped large slices of delicious, soft, melt-in-the-mouth nougat with mixed glace fruits, almonds and hazelnuts. Ingredients: Sugar, Almonds, Hazelnuts, Mixed Fruit (Pineapple, Papaya, Melon, Cherries, Sugar, Glucose Syrup, Citric Acid, preservative (E220)), Honey, Glucose Syrup, Egg White, Wafer (Potato Starch, Water , Vegetable Oil), flavours. 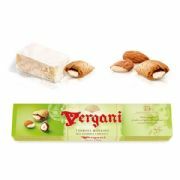 May contain traces of other nuts, milk, soy, peanuts.